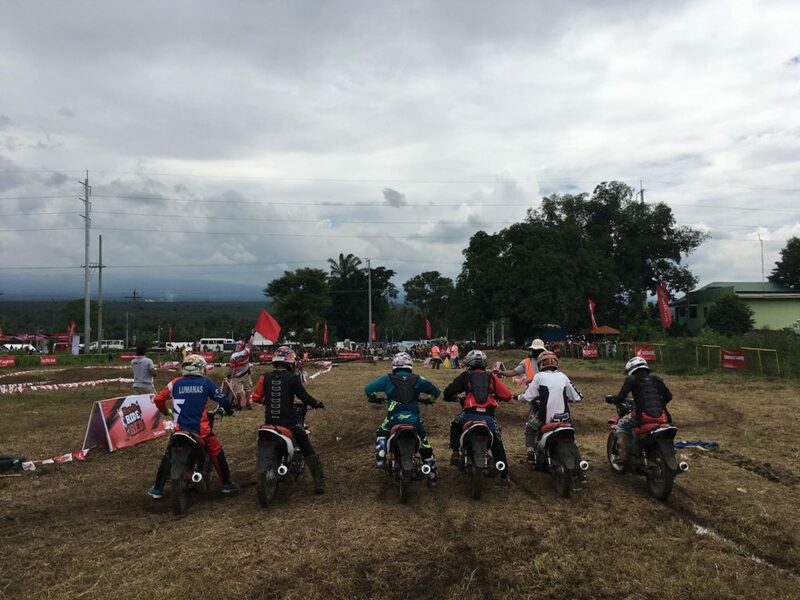 Honda Ride Red brings serious excitement to off-road riders and enthusiasts around the country by showcasing the solid lineup of Honda Off-road series and letting everyone experience the fun of using Honda products such as the XRM125 series, XR150L, CRF150L, CRF250L and CRF250 Rally. 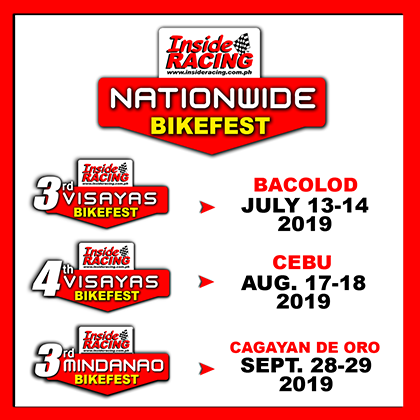 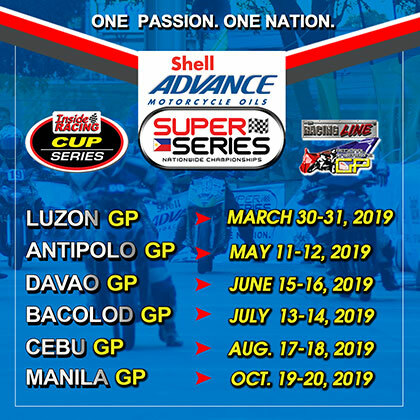 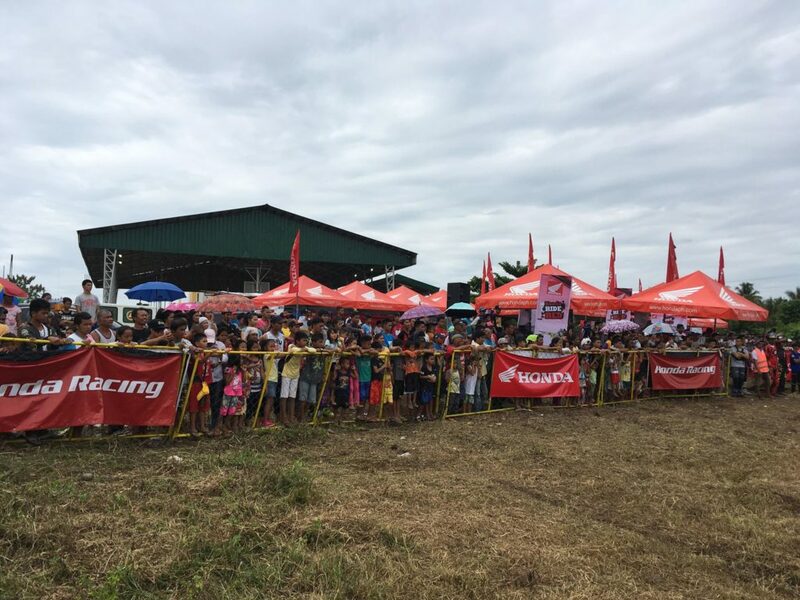 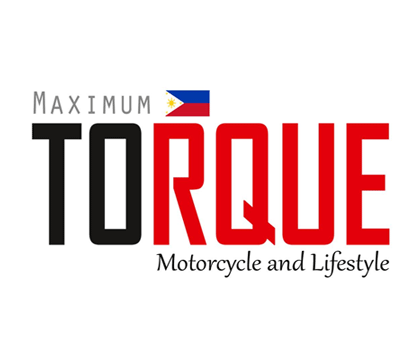 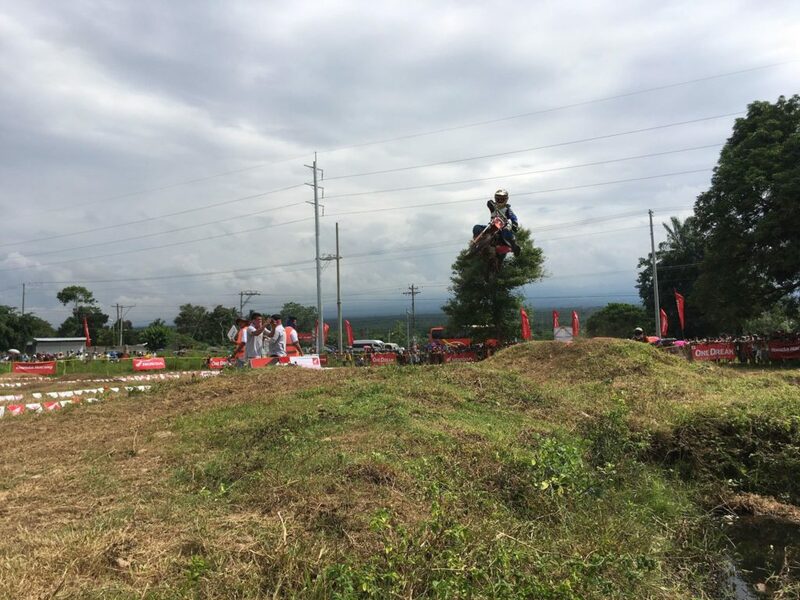 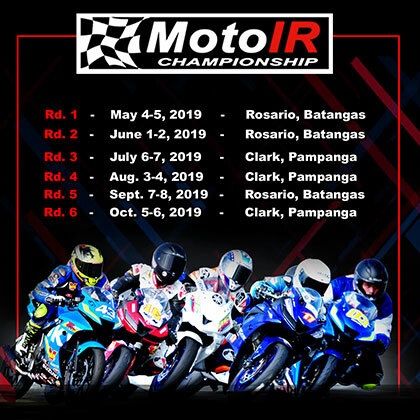 The first leg of the Honda Ride Red was held by Honda Philippines last June 17 in Davao City. 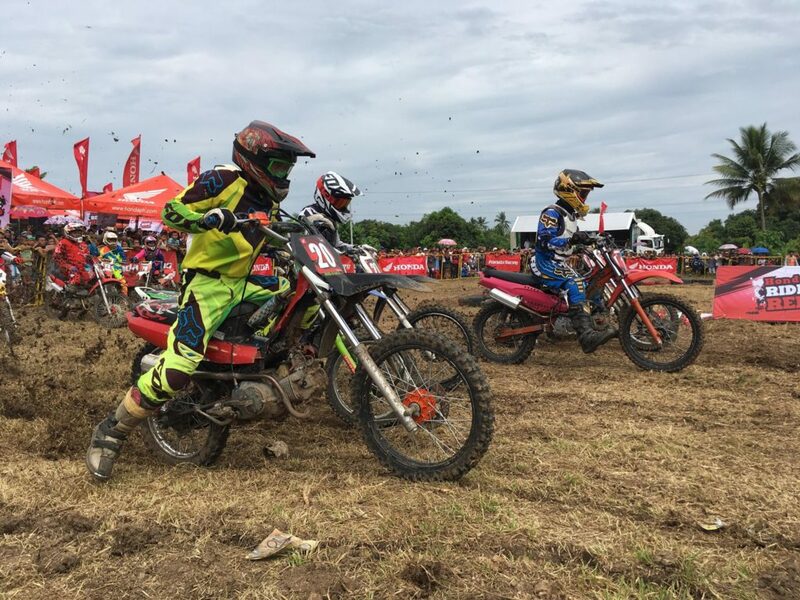 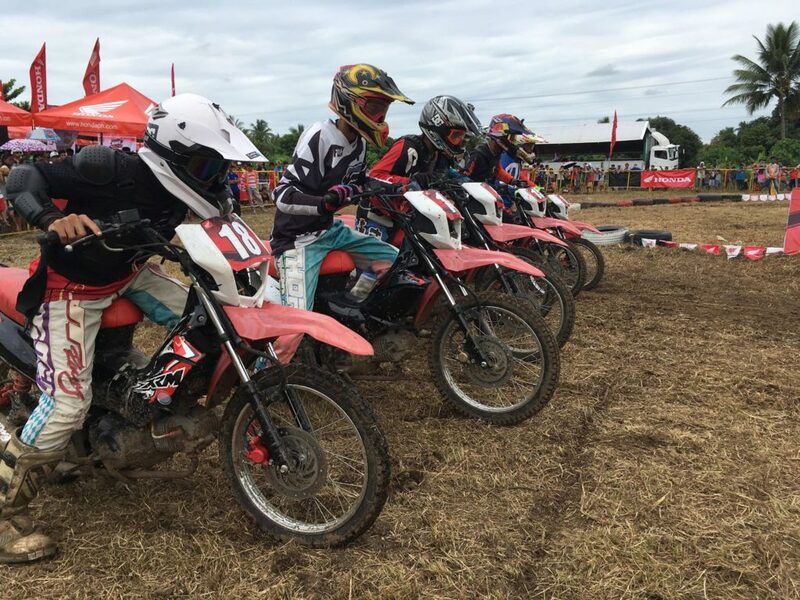 The off-road race event aims to take the extreme racing action into the dirt tracks with its three exciting categories—the XRM125 beginners and intermediate, and XRM125 Ladies. 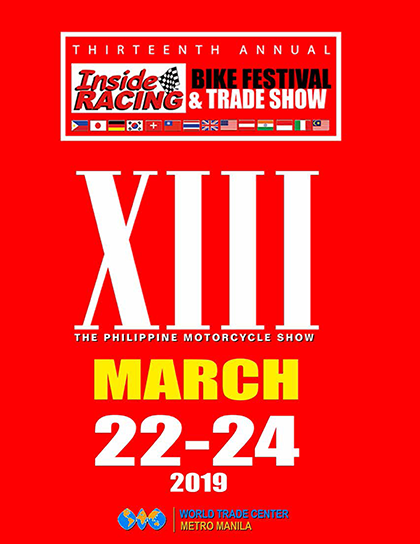 For more information, follow and check out Honda Philippines, Inc. on Facebook – www.facebook.com/hondaph/ or visit their official website – www.hondaph.com.